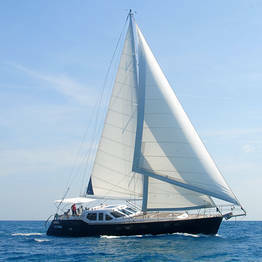 With Absolute Yacht Charters, your dream sail can come true! 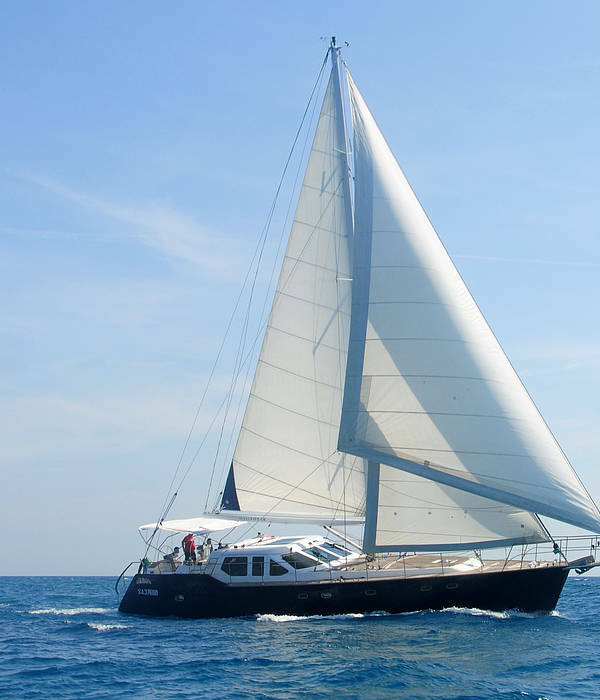 Capri, the Amalfi Coast, the Bay of Naples, and beyond in the Mediterranean: wherever you want to sail, make sure you sail there in your very own luxury yacht, sailboat, or gulet. 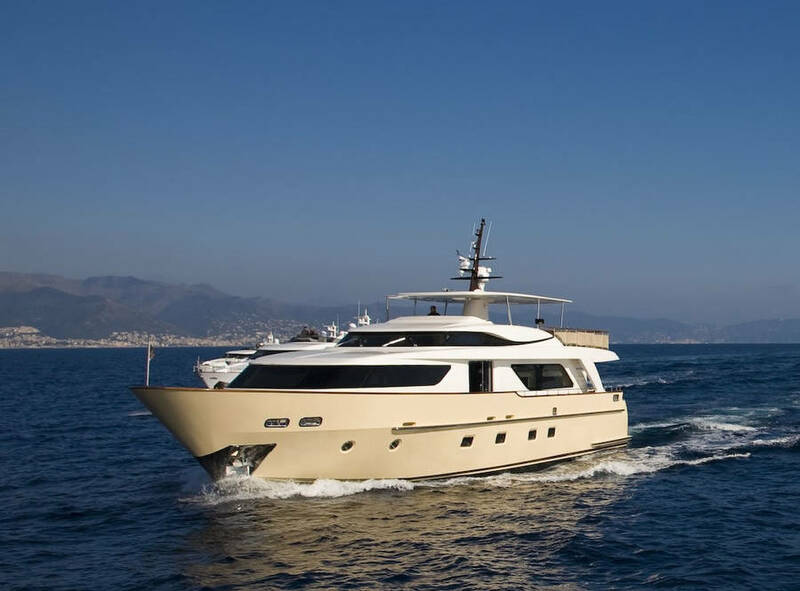 If you like the idea of a holiday spent sailing along the shores of Italy, stopping off to visit some of the country's most enchanting seaside towns and cities, you'll love Absolute Yacht Charters' tailor-made cruises! 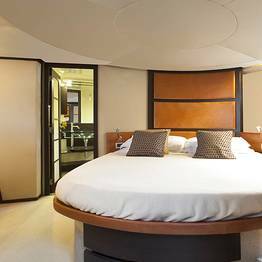 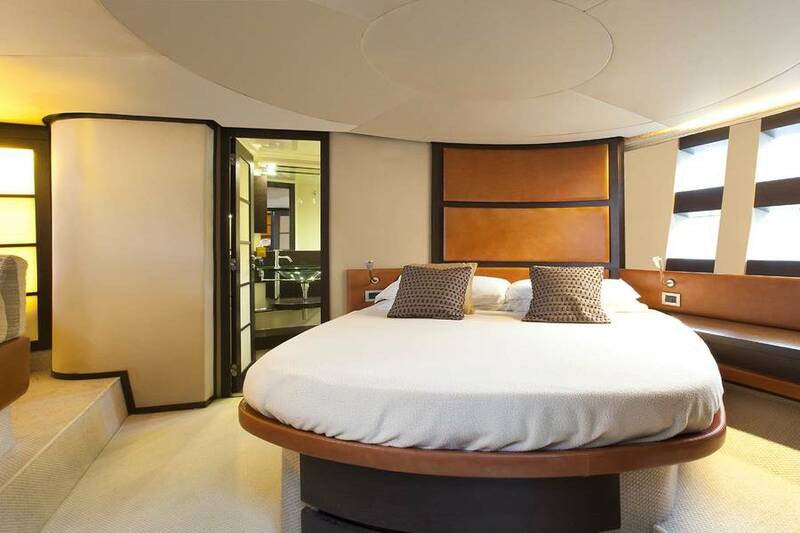 What better way to experience the magic of the Mediterranean than a luxury cruise? 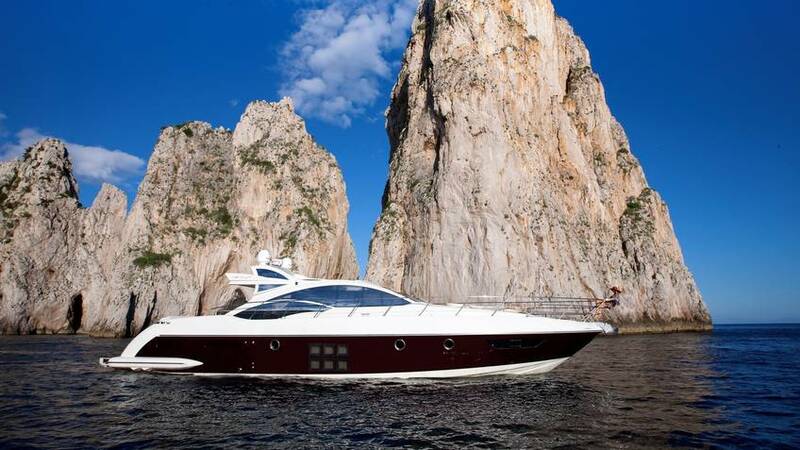 Capri, Positano, the Amalfi Coast, Ischia,Taormina, the Aeolian islands, Gargano in Puglia, Portofino in the Cinque Terre, Sardinia's Emerald coast, and the French Riviera: just some of the destinations waiting to be discovered. 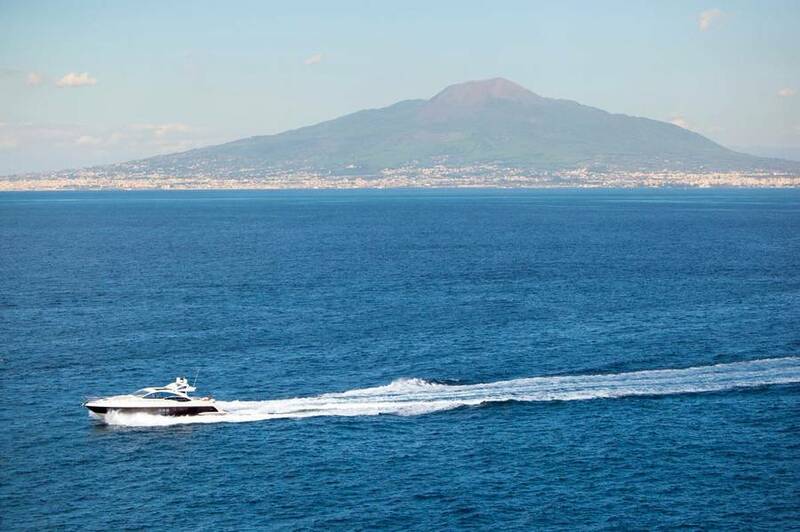 In addition to luxury yacht charters, CapriTime offers private boat tours and excursions on traditional island fishing boats and custom walking tours to discover the most beautiful corners of Capri by land. 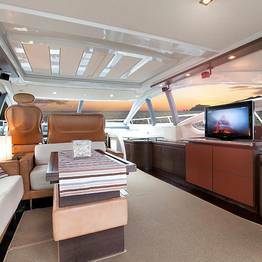 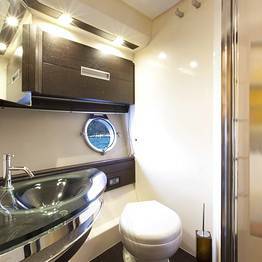 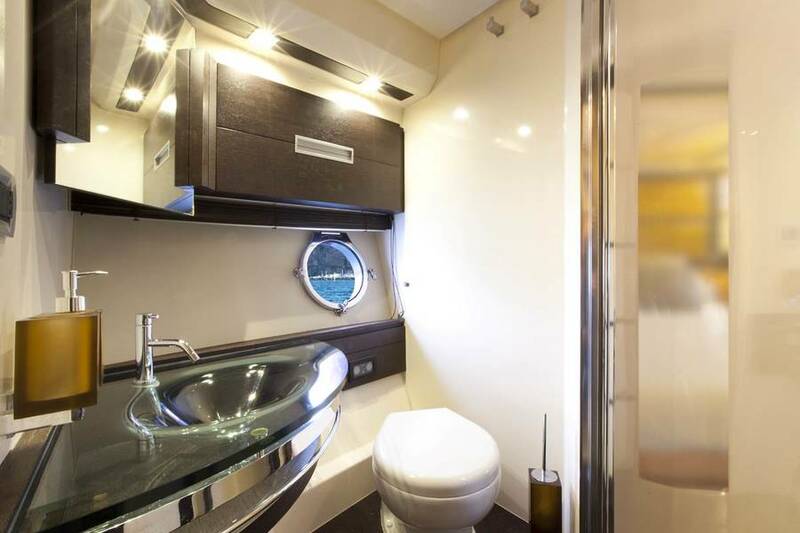 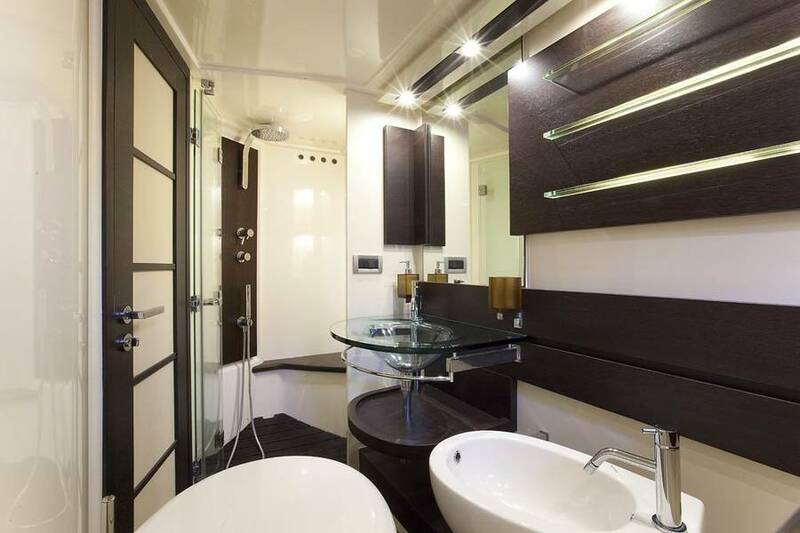 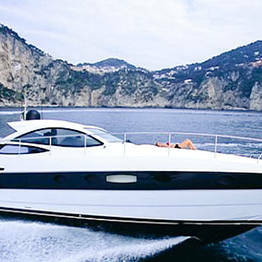 Take a look at the services and tours at CapriTime Boats and CapriTime Tours! 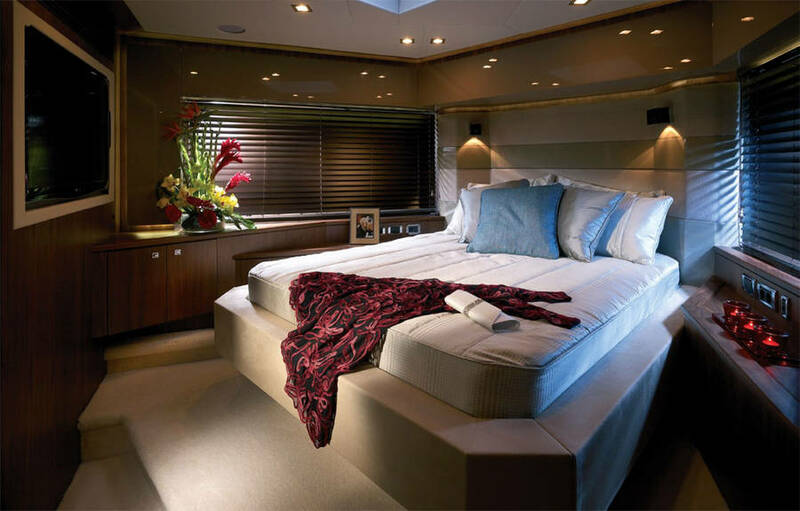 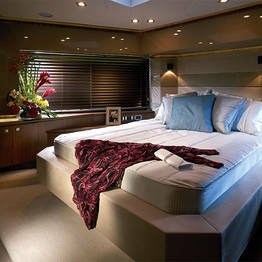 Making your dream cruise come true is easy with Absolute Yacht Charters! 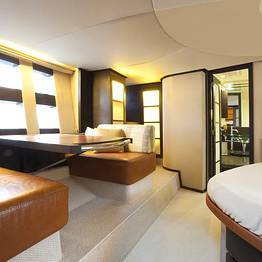 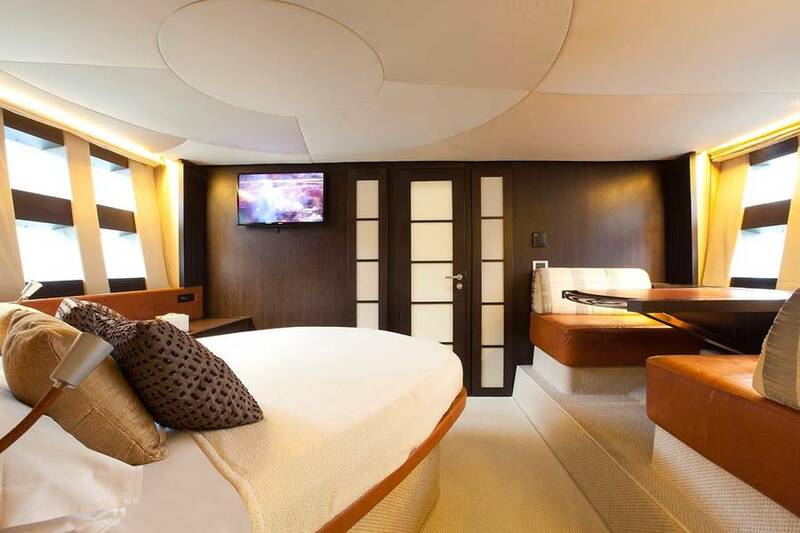 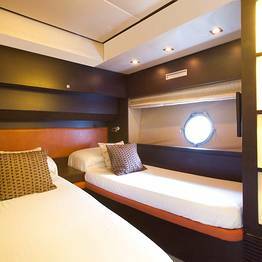 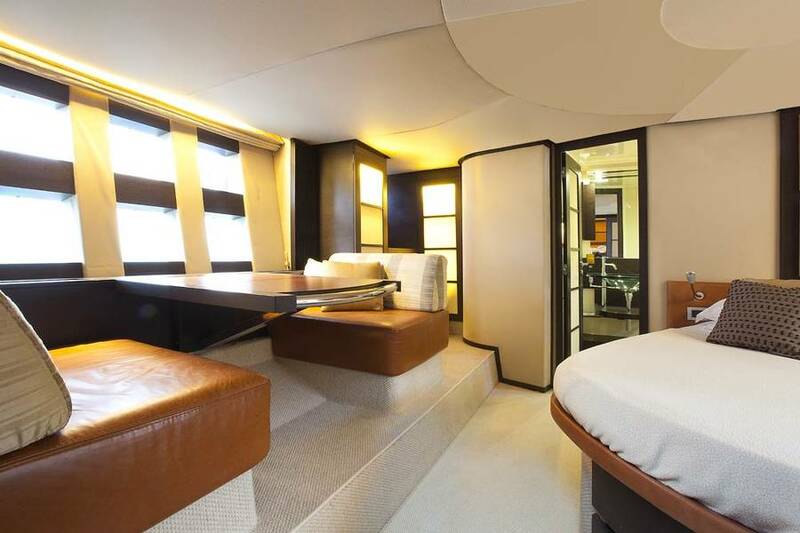 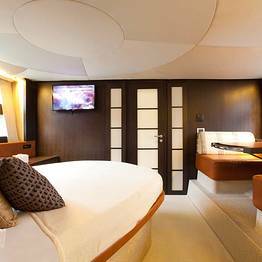 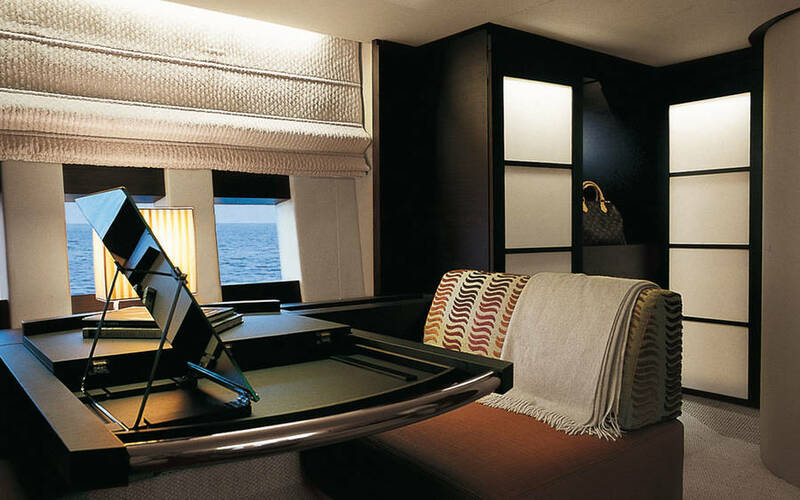 Simply select your dates, destinations and, of course, your boat, and get ready for the trip of a lifetime aboard one of the most luxurious crafts on the seas. 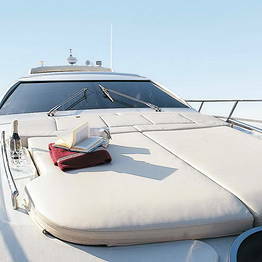 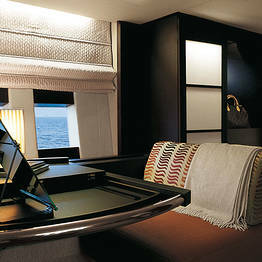 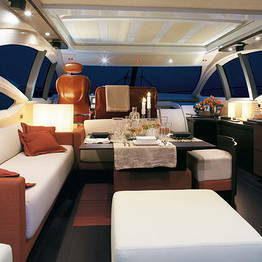 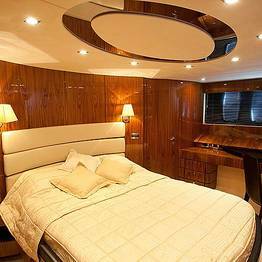 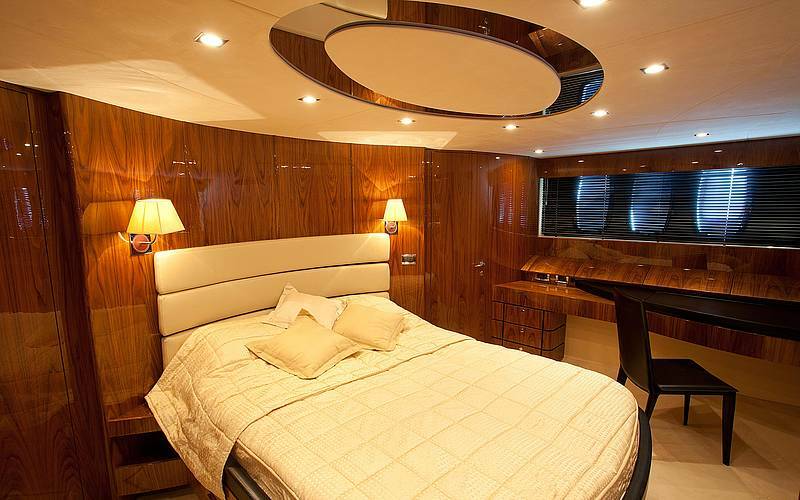 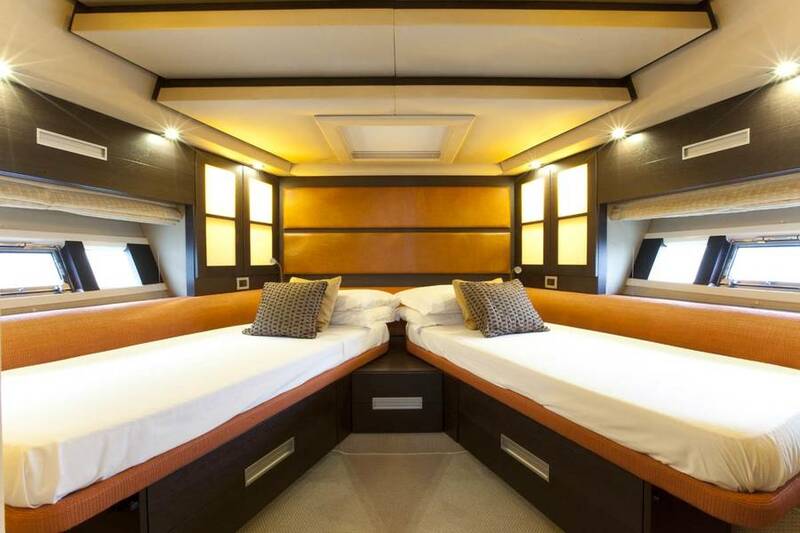 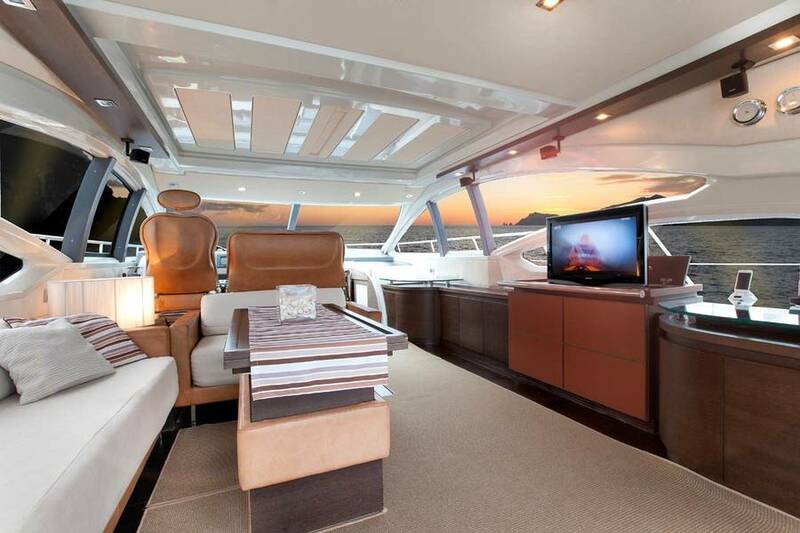 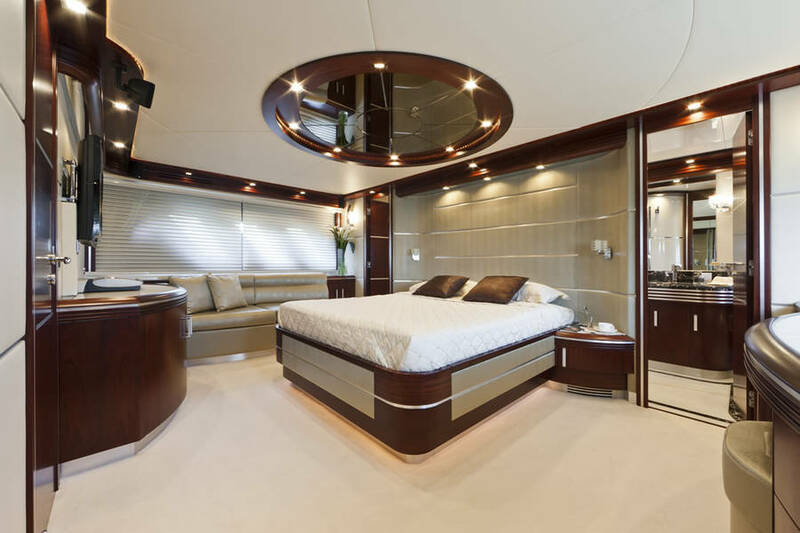 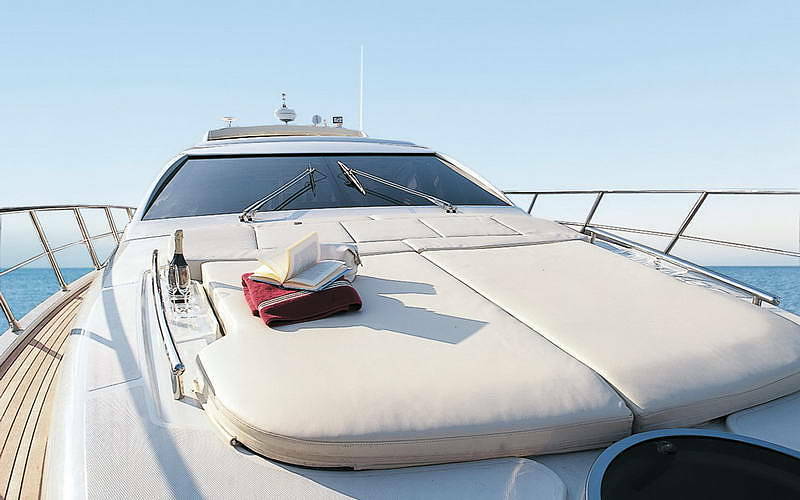 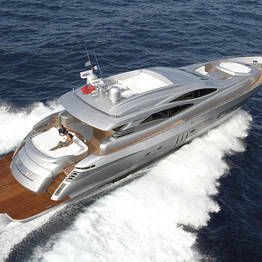 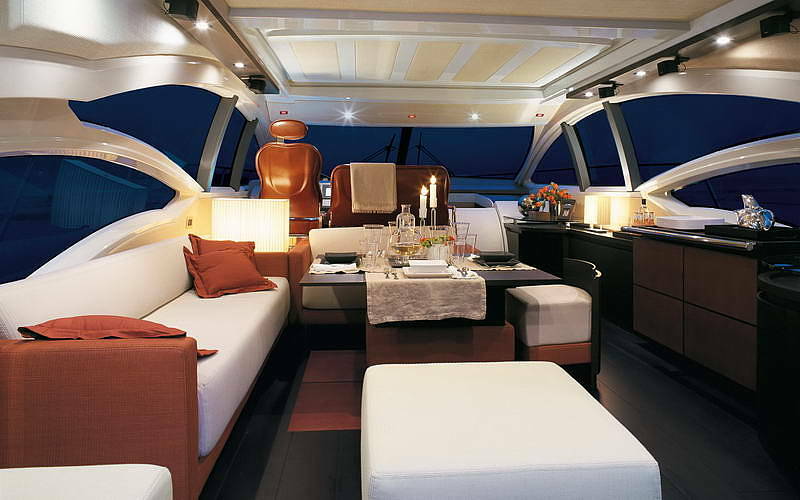 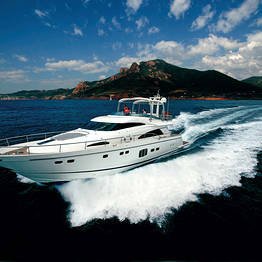 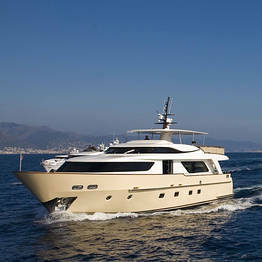 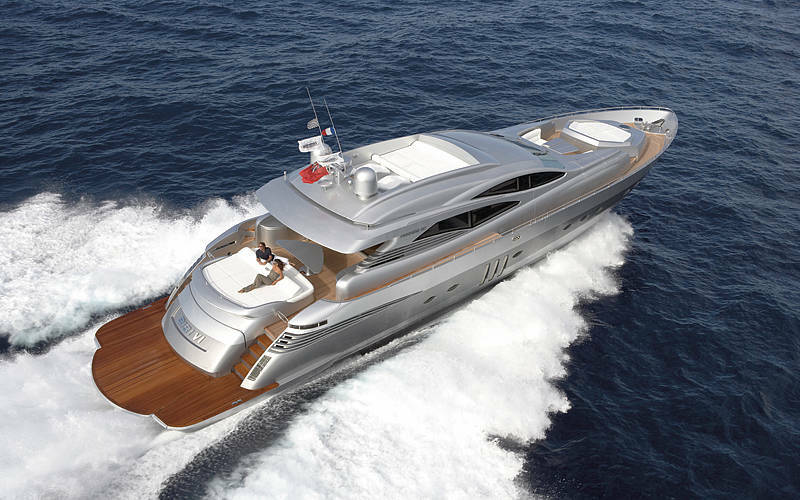 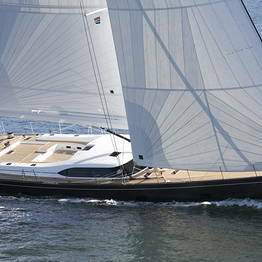 Absolute Yacht Charters has one of the finest fleets of luxury boats in the Mediterranean. 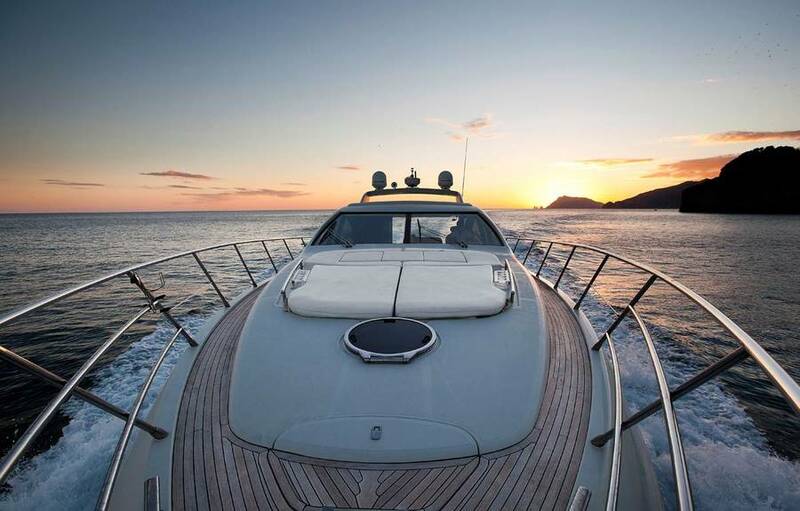 You can choose from motor yachts like Pershing, Azimut, San Lorenzo, Fairline, Sunseeker, Ferretti and Benetti or, for a more romantic trip, Perini, Wally, or Southern Wind sailing yachts or even an enchanting gulet. 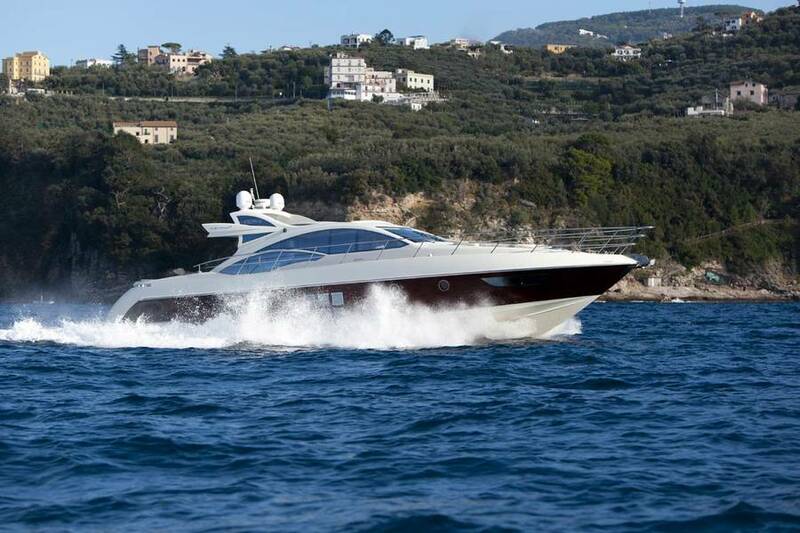 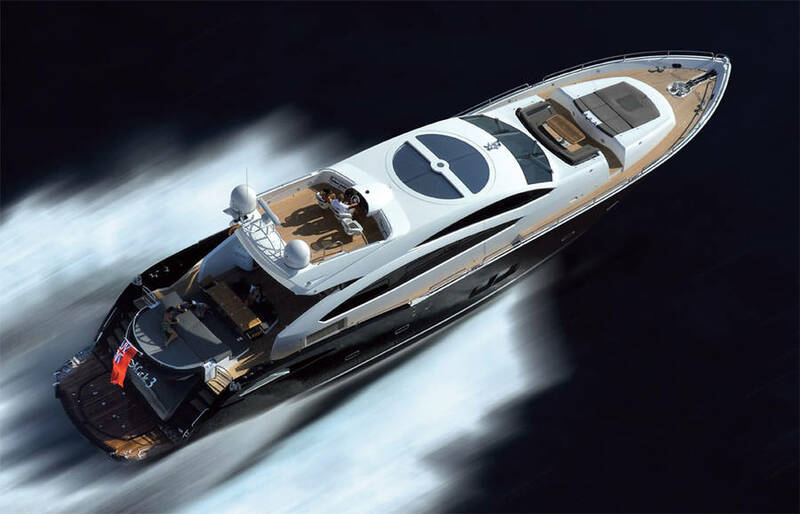 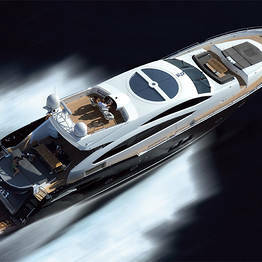 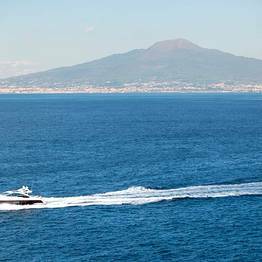 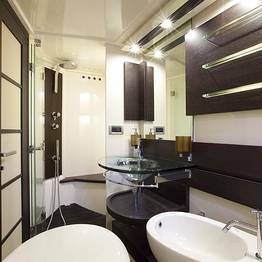 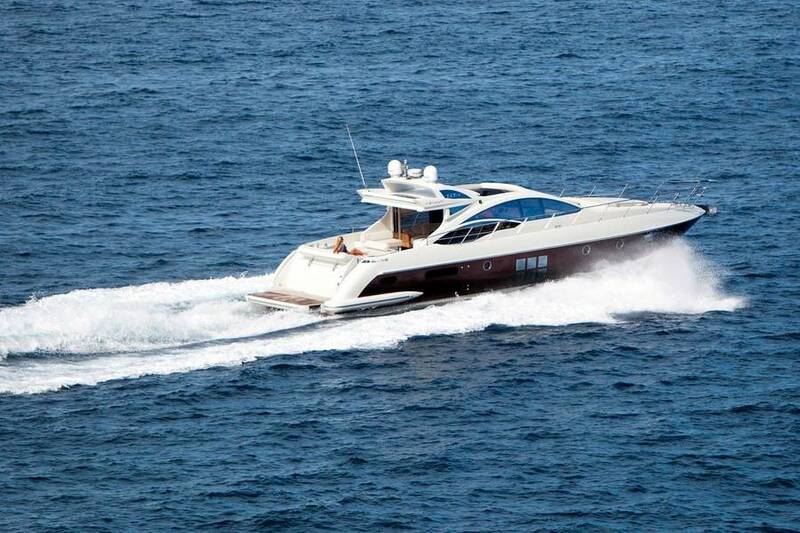 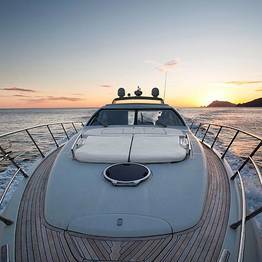 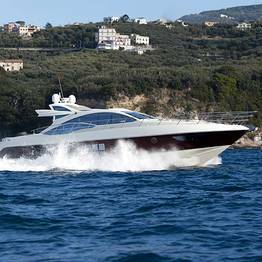 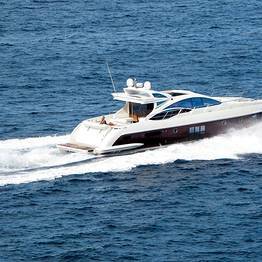 Book a private luxury speedboat for a convenient transfer from Naples or Rome to your hotel on Capri! 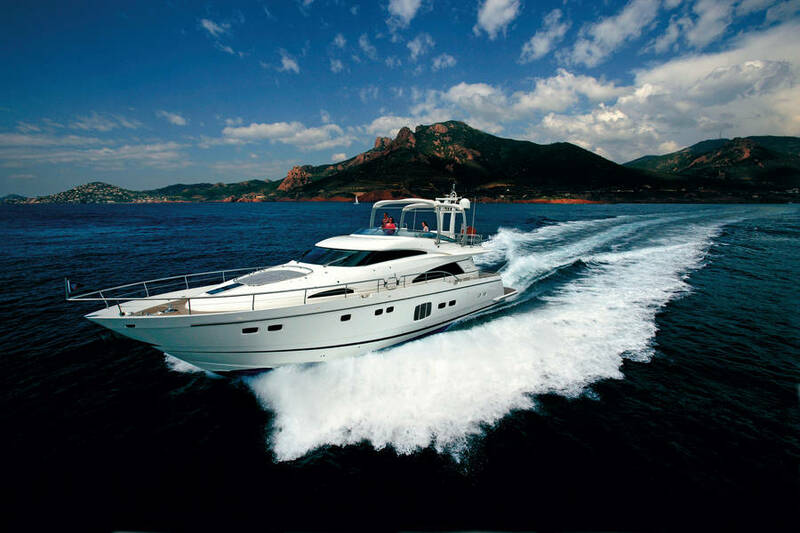 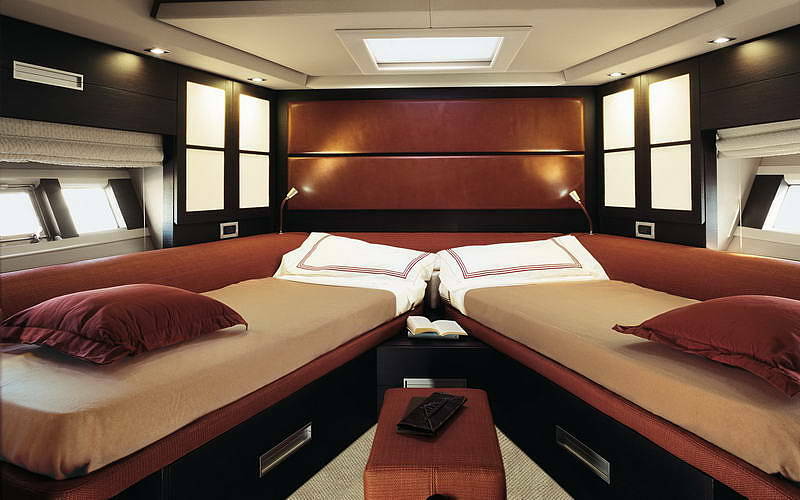 Choose the best: private luxury boat transfers by Absolute Yacht Charters! 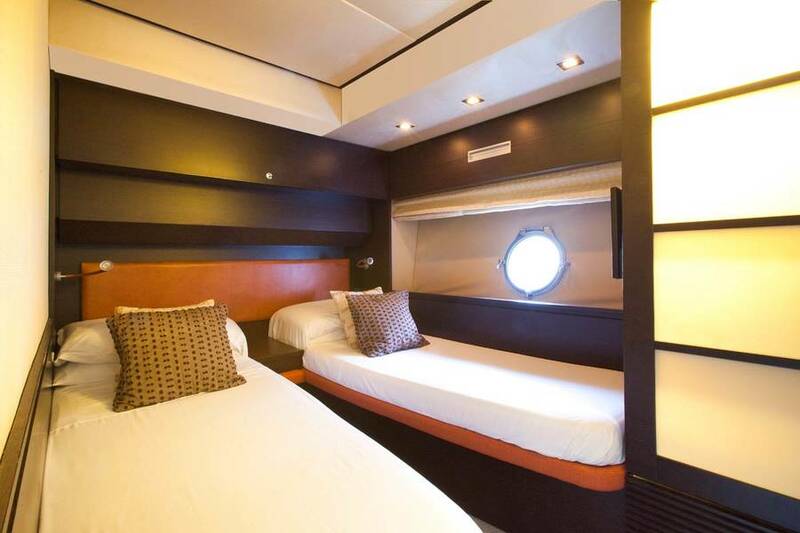 After these hard decisions are made, there is nothing left to do but lie back and enjoy your cruise! 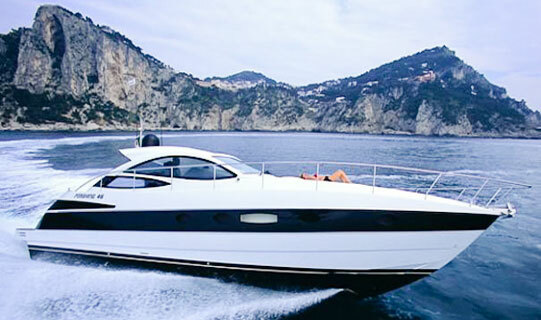 Absolute Yacht Charters' head offices are in Capri, but you can sail from Positano, Amalfi, the Bay of Naples and all the principal seaside destinations in Puglia, Sicily, Sardinia, Liguria and even France.